Some of you may have seen this Christmas tree before, but I love its uniqueness. Of course, here in Texas we have tumbleweeds. Do you in your state. Anyhow, sending love to all of you dear friends and patient readers. This beautiful tree is Chandler, Arizona's tumbleweed Christmas tree. I'll Be Back, I Hope! Long story. Boring. Briefly, both my computers decided to take a holiday at the same time. I called a few places for repairs, but then decided why spend money when most of the people I talked with did not sound very encouraging. So, I went and bought a cheap computer. Figure it will last as long as the others. Now, I'm a slow learner. Haven't figured this one out yet, but working on it. Back sometimes this year. :) Trying to get my mail set up. Sigh. Ahoy there, mateys. Are you in the mood for an adventure? You are? Great! Here's one you might enjoy. 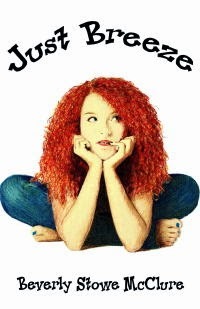 And be sure to add it to your Christmas list for the tween readers you know. The cover sure makes me wonder what the boy is looking at. And the ship in the distance is perfect. Lovely, colorful, and intriguing, especially the treasure chest. A legend, buried treasure, and danger. The perfect adventure for two daring 13-year-old boys. Right? And so, the middle grade/tween novel PIRATE ISLAND, by Katie L. Carroll, begins with William Bonny, 13, who is possessed (meaning the pirate takes control of his body at times) by the pirate Captain William Kidd, thinking about how he came to be on the beach, looking at Pirate Island, and dreaming of finding Captain William Kidd’s buried treasure. Then he goes on to tell his story. Katie L. Carroll got it just right. William Bonny and his sometimes friend, Andy, talk like and act like kids you probably know. They have their disagreements. Who doesn’t? William also has trouble understanding his teenage sister, Kristina, and her boyfriend. Give him a few more years and he will. 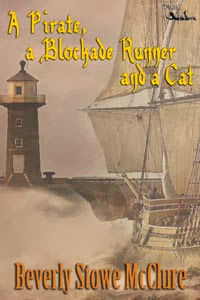 When William, Kristina, her boyfriend, and Andy finally set out to see if the treasure really exists, William discovers more than just the truth about the treasure. He also discovers the truth about himself. 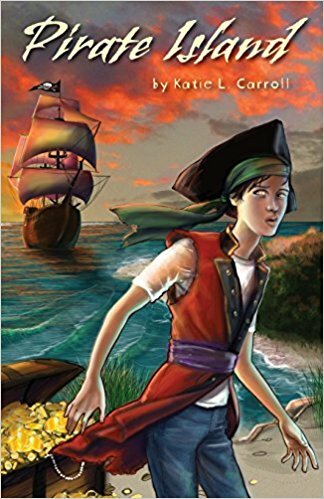 PIRATE ISLAND is a sweet, fun, story about dreams and truth and what really counts in life. 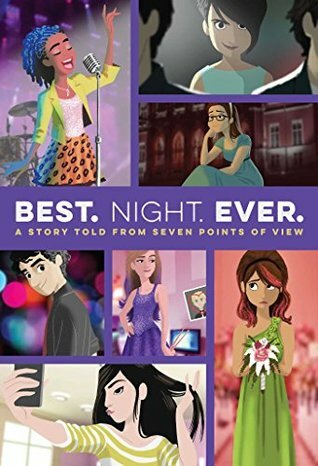 Recommended for middle school libraries and classrooms, and public libraries. 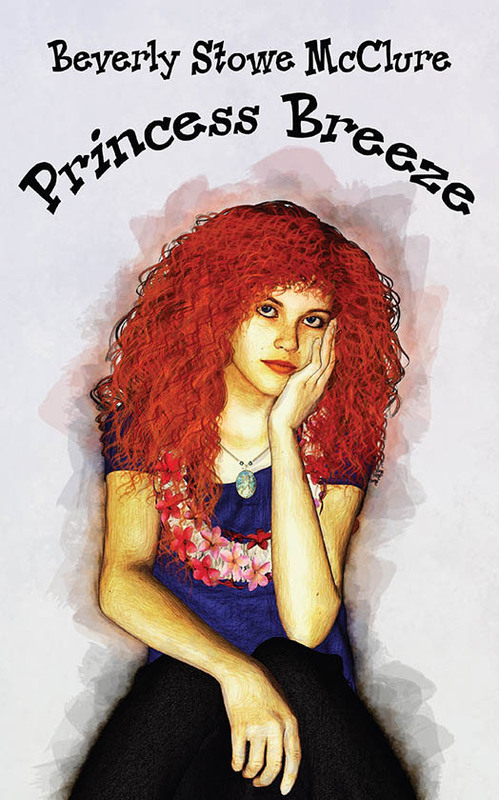 Would make great gifts for the tween readers you know. Available at AMAZON and other places where books are sold. 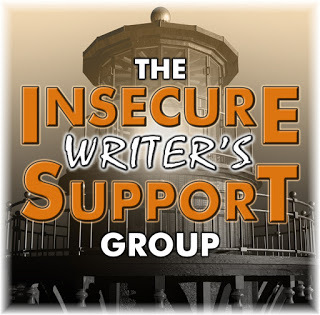 It's INSECURE WRITER'S SUPPORT GROUP time again, the last one in 2017. 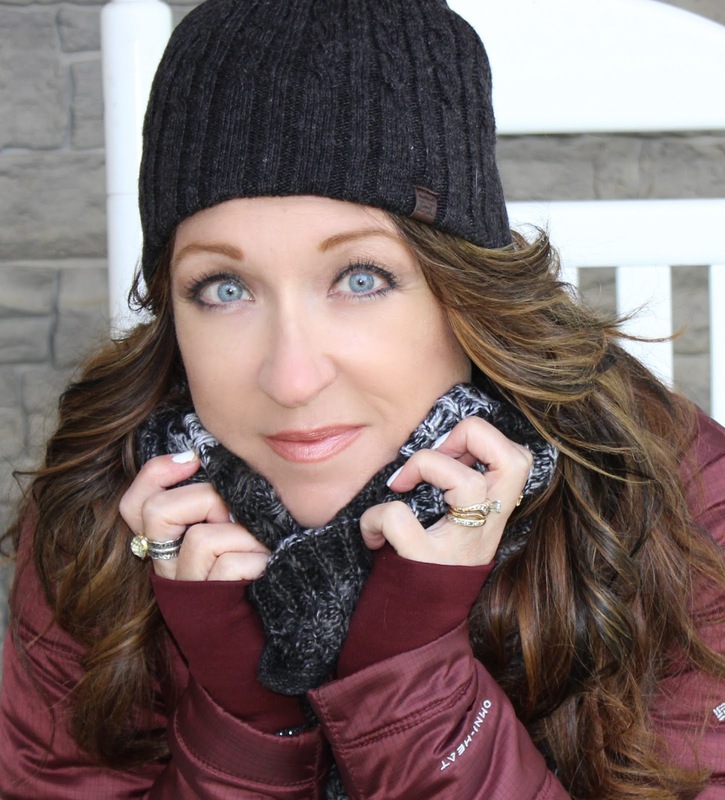 His awesome co-hosts for the December 6 posting of the IWSG are Julie Flanders,Shannon Lawrence, Fundy Blue, and Heather Gardner! The question for December 6 is "As you look back on 2017, with all its successes/failures, if you could backtrack, what would you do differently?" Good question. If I could backtrack, I think I'd stay with the story I was writing instead of putting it away when I couldn't get it right and going to another story. But I had this new idea in my head and instead of working my problems out, I switched. I worked on the new idea for awhile, then had a brainstorm about the other story so I went back to it. Are you confused yet? I am. The result of my bouncing back and forth is that 2017 is almost over and I do not have a finished manuscript. Working to remedy that by the end of December. I'm almost there so maybe there's hope. And for the other story, I'll work on it when this one is finished. I'm not mentioning the two MG stories that my fingers are itching to write. They have to wait their turn. Patches says "Just let me sleep." It's that time again: a new month, new #InkRipples, the last one for 2017. #InkRipples is a monthly meme created by Kai Strand, Mary Waibel, and Katie L. Carroll. The idea of #IkRipples is to toss a word, idea, image, whatever into the Inkwell and see what kind of ripples it makes. I joined them, and it's really fun. You can spread your own ripples by blogging about the topic any day of the month that fits your schedule, just be sure to link back to Kai, Mary, and Katie. Or you can share your thoughts on social media using the hashtag #InkRipples. And now, the topic for December is GOALS. I think they must have read my mind when they chose this topic. For the past few weeks I've been floundering between which stories I want to work on. I want to write them all at the same time, but that's impossible. So, I'm going to follow today's #InkRipples and set my goals for 2018. And I'm going to stick with them. Yes, I am. Goals are no good if you ignore them, right? So, here goes. First goal: I will finish this revision of my YA contemporary novel, WHEN THE MUSIC STOPPED, title subject to change, by the end of December. 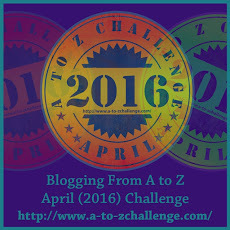 Read again in Jan. or Feb., and maybe submit in March or April, depending on changes, corrections, that are needed. 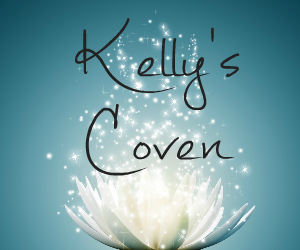 Second goal: Finish rough draft of another YA contemporary/fantasy novel. (Is an angel considered fantasy?) I'm doing a lot of research on this one because it involves bullying and a boy with dyslexia. Hope to finish by summer and submit. Third goal: Typing and revising a couple of YA stories that I have my rights back to. Not sure what I'll do with them or when. Fourth goal: Tagline, Logline, Blurb, Characters of a MG story idea. I'll be researching tadpoles. Does that sound interesting? Goal is springtime. Fifth goal: Look at a couple of stories I started a long time ago, one a YA historical, the other a MG ghost story, and just put them aside. I may resurrect them, or not. As you can see, I've wasted a lot of this year being undecided. My goals for 2018 are to finish at least two of these, and maybe three. But first, I think I'll follow Patches' example. Naps are soooo good. Have you set goals for the new year? That's just the first step. The hardest part, at least for me, is keeping those goals. I'm going to write the results in a notebook and see how I do. I'm so excited today. One of my favorite characters is back. If you haven't met her yet, what are you waiting for? So, please welcome PIPER MORGAN PLANS A PARTY to my blog. Now you have to admit this cover intrigues you, right? Birthday parties are fun. Cake, ice cream, games, and a good time are had by all. Well, sometimes plans don’t turn out exactly the way you expect. 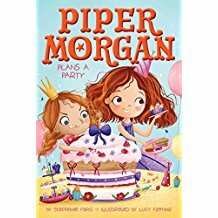 In PIPER MORGAN PLANS A PARTY, book five in the Piper Morgan series by Stephanie Faris, Piper and her mom run into a problem or two when they try to plan a birthday party for Emmy. Things start off rocky between Piper and Emmy. Emmy knows exactly what kind of party she wants: a backyard party, everything pink, and real princesses. And she’s used to getting her way. Emmy’s friend Kylie is having a party too, a roller-skating party. What follows is not only a couple of birthday parties with complications, but also a lesson on friendship and learning to get along with others even when you have different opinions. Piper handles the situation well. I love her logical thinking and her sweet disposition. And she is surely tested by Emmy. At the end of each chapter, Stephanie Faris provides interesting facts called “Confetti Facts” about different places to have parties, real live princesses, and other subjects dealing with parties. PIPER MORGAN PLANS A PARTY is a great addition to the series and is a must have for school classrooms and libraries, as well as public libraries and your own library. 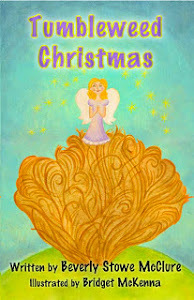 Books make great Christmas gifts for young readers. Hi, my name is Tiger and I'm in charge today. My mom had a busy weekend and turned the blog over to me. So I have a tail, um, a tale for you. Some of you readers have already met me. If you haven't, I'm pleased to have new friends. 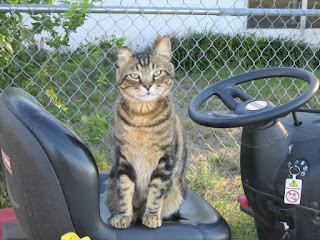 One of my favorite things to do is ride on the lawnmower, as long s it's sitting still. It sort of spooks me when the motor is running. It makes so much noise. When my brother, Mom's human son, cuts the engine, I hop aboard. Then Mom takes my picture. She does that a lot. I don't know why. I also like to sit on top of the van and look at the world. Birds fly by. The wind blows leaves across the grass. A butterfly lights on a flower to eat its dinner. A cottontail rabbit runs across the field. But the most fun of all is climbing the giant mesquite and elm trees. From the high branches I can see the whole world. Then the sun sets, and Mom makes me come inside the house. No fun. I want to chase the night creatures. But she tells me it's bedtime. I sometimes run from her, but she knows how to get my attention. She rattles the sack with treats inside. Oh, yummy. How can a guy resist? And there is my tale for today. Do you like to mow the grass? Do you like to chase the night creatures? When you start your Christmas shopping, books make great gifts for children and teens. Welcome Wednesday. Do I have a treat for you today. Please welcome LA Dragoni and her latest novel, AGAIN, FOR LOVE. I just love Book Birthdays, don't you? I was excited to get to read an advanced copy of this novel. Here is my review. Do you enjoy a good romance? Do you like a mystery? How about time travel, and characters that are so real you can imagine their story really happening? If this sounds like your kind of story then waste no time. 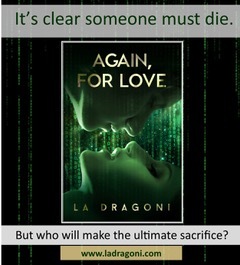 Get a copy of Author L A Dragoni’s latest novel, AGAIN, FOR LOVE. I think you’ll be happy you did. Speaking of love, I love this story. L A Dragoni’s novels keep getting better and better. The characters are just right. Lawson is not perfect. He makes mistakes, but he also is caring, especially when it comes to Jory, the woman he falls in love with. Theirs is not your normal romance story. A lot of weird things happen to them. I don’t want to give away any secrets, but I did read with my fingers crossed that everything would work out good for them. In my humble opinion they were perfect for each other. I also enjoyed meeting Terk, Lawson’s roommate. Now there’s a character you won’t soon forget. Not telling how, but he is a bit different. Fascinatingly so. I’m also not telling what happens to the cat. You’ll have to find out when you read the story. 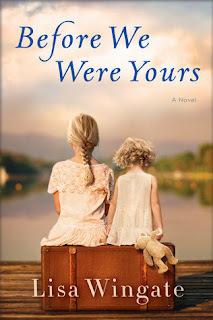 L A Dragoni’s novel sure made me wonder what time travel might really be like, if it were possible. I’m not sure I want to try it. A fascinating read. Recommended. Now, get a copy of the book and enjoy meeting an interesting cast of characters. Who knows? You may even find yourself in a different time. Happy Book Birthday, L A Dragoni and AGAIN, FOR LOVE! 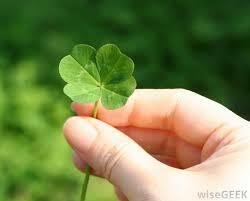 Quote for the week: When opportunity knocks, some people are in the backyard looking for four-leaf clovers. I used to look for them in our pasture but never found a 4-leaf one. Now, I'm waiting for opportunity to knock! I think it got lost. All I have for today is another book I recently read and will be reviewing soon. This story caught my attention because of the subject matter. The following is from the jacket cover, and I think you'll see why it appealed to me. Memphis, 1939. Twelve-year-old Rill Foss and her four younger siblings live a magical life aboard their family's Mississippi River shanty boat. But when their father must rush their mother to the hospital one stormy night, Rill is left in charge--until strangers arrive in force. Wrenched from all that is familiar and thrown into a Tennessee Children's Home Society orphanage, the Foss children are assured that they will soon be returned to their parents--but they quickly realize the dark truth. Based on one of America's most notorious real-life scandals- in which Georgia Tann, director of a Memphis-based adoption organization, kidnapped and sold poor children to wealthy families all over the country. After seeing this, I had to read these children's stories. My order from Amazon also arrived a few days ago. More books. Oh, and be sure to stop by on Wednesday to celebrate a new book birthday. I just love book birthdays. I'm also reviewing it. See you later. Have a super week. 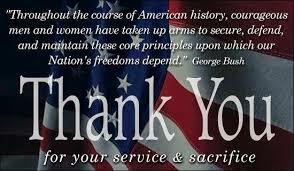 I know this is late, but I did not post on the weekend and wanted to honor our heroes. I have a couple of reviews for you from books I recently read. Enjoy. Imagine a school where the teachers have little to no control. Imagine a school where boys take turns with girls in the restroom, while another boy stands guard outside the door. 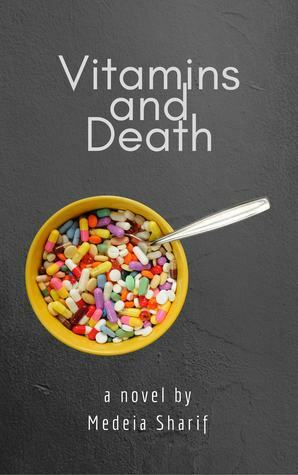 To me, it’s difficult to think that schools like this exist, but Author Medeia Sharif opened my eyes to the fact that some schools may indeed be like the one in her novel VITAMINS AND DEATH. Deidra Battle attends such a school after her mother lost her previous teaching job for having an affair with a student. Deidra lives in fear that others will discover she is the daughter of the woman that made the scandal everyone read about. She also has to deal with a mother who lives on pills. Deidra just wants to get through the next few months, graduate, and attend the local college. Is that asking too much? My heart broke for Deidra. No child or teen should have to live in fear of the students at school and especially not of their mother. The author has created a family that unfortunately may be too real. All through the novel I kept hoping good things would happen for Deidra. The language is rough and some scenes are graphic. Ms. Sharif tells it like it is. This story is not for young teens, but older teens might find a lesson in it. Another good novel about life from Medeia Sharif. Being a teenager is not easy. Even a healthy teen has problems. But if a girl, or boy, has health issues, life can seem impossible. In Author Hanne Arts latest novel, RED RIBBON, Christina has anorexia, as well as other problems. She hates her body. She loves her boyfriend, Filip, who has his own life to deal with. Christina keeps a diary that allows the reader to see her emotions, to feel her challenges, and to hope that she finds herself, the girl that she can be. RED RIBBON is a heartbreaking story that will have you wishing you could tell Chrissy that she’s beautiful, and her family loves her, and she can be healed. 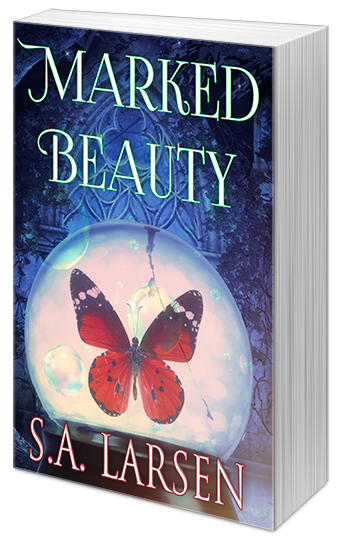 The author has written a book that young people who have self-image problems or eating disorders or other ideas that make them feel inferior should read. 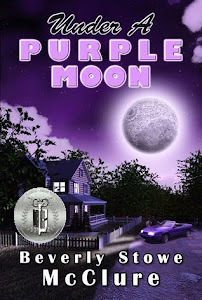 This novel would be a great addition to middle grade and high school libraries. The author sent me a copy of the book for my honest review. Happy Reading. I think I'll read a fun story next. Today is #InkRipple Day, and it sure fits me right now. The topic is Finishing That Book. Boy, do I need that. I hang my head in shame. Why? Well, I have four stories started: one I'm revising, one is in rough draft, another is ready for revising, and the last is just a title with a character. Oh, and that's not counting an historical story that I'm about halfway through, or was before I decided to work on a different one. So, what is wrong with me. Why can't I finish one book before I start another? Am I afraid to finish, afraid they will be blah, no good, boring, etc? I started revising one a few days ago and swear I'm sticking with it until the end. I'd like to have it ready to submit soon. There's also the two books I now have my contracts back. Hope to revise them and publish. So, have you ever been like this? Just can't seem to finish anything? If so, did you find an answer? #InkRipples is a monthly meme created by Kai Strand, Mary Waibel, and Katie L. Carroll. They post on the first Monday of every month with a new topic. They're all authors, but you don't have to be to participate. You can spread your own ripples any day of the week, just be sure to link back to Katie, Kai, and Mary. Happy Ripples to you. It's November 1st, and you know what that means. IWSG. I'm going to post this then settle in to watch the World Series. My team isn't in it, but it's been a great series. Lots of home runs. The most a World Series has ever had, I think the announcer said. His awesome co-hosts for the November 1 posting of the IWSG are Tonja Drecker, Diane Burton, MJ Fifield, and Rebecca Douglass! 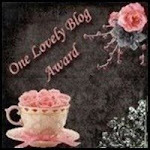 Stop by their blogs and say "Thank You." Every month, we announce a question that members can answer in their IWSG Day post. These questions may prompt you to share advice, insight, a personal experience or story. Include your answer to the question in your IWSG post or let it inspire your post if you are struggling with something to say. Remember, the question is optional!!! This is an interesting question. I've never participated in the NaNo project. Never really wanted to. I think it's mostly because I don't do well under pressure. Some daysL I write several pages of a story. Other days I write only a couple. So saying I have to write so many words a day would not work for me. For one thing, I don't count words. And, I have trouble going on until I'm satisfied with what I've written. In the first draft, I'm not so picky, but I still write slow. So don't give me a word number to write. I couldn't do it. That's my story, and I'm sticking to it. Happy Halloween, a day early. I have a couple of things to talk about today. First a book review of a wonderful, fun story I read recently. Remember those good old days of Middle School or Junior High? How could you forget them, right? It was a time of change, a time of parties, and a time of lots of “firsts.” First crushes, along with disappointments, broken hearts, and also some humor. Yes, humor, if not so much for the middle grade students as for the readers of BEST. NIGHT. EVER by Rachele Alpine, Ronni Arno, Alison Cherry, Stephanie Faris, Jen Malone, Gail Nail, and Dee Romito. 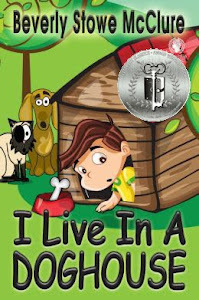 This novel is such a fun story, even though the students, at times, did not think what happened to them was fun. Some of the incidents sure reminded me of emotions running wild and feelings easily hurt back in my middle school days. In BEST. NIGHT. EVER, we meet Carmen, Genevieve, Ellie, Ashlyn, Ryan, Jade, and Tess, each with a story to tell. 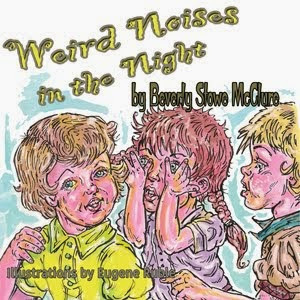 The authors do a splendid job of catching the emotions and voices of middle school kids. We see the big night with its expectations and all that happens through the eyes and hearts of each character. Middle school students and even older teens, not to mention older folks like me, should enjoy reading this book. Recommended for school libraries, classrooms, and your own personal library. Available at Amazon and other places where great books are found. #InkRipples is a monthly meme created by Kai Strand, Mary Waibel, ad Katie L. Carroll. They post on the first Monday (or sometimes other Mondays) of every month with a new topic. You're invited to post your own Ripples. Just be sure and link to Kai, Mary, and Katie. So, what is my writing? I think, in the beginning, it was a hobby. I was still teaching and had little time for another career, really did not want one because I enjoyed teaching. Then one day, I was reading a children's magazine. I don't recall which magazine, but that little light bulb above my head turned on. My students loved the magazines. They had neat stories in them and interesting articles. Mmm. We did a lot of fun things in science and art. Would these magazines be interested in our work? Well, I'd never know until I tried, right? So, I wrote a couple of articles, sent them off and forgot about them. Then one day I came home from school, glanced at my mail and guess what? Yep, HAPPINESS, a TV Guide type of magazine, had published the article I sent them and a check was enclosed. My first earnings as a writer. It was about having fire drills in the home, like we had at school. From there I decided to try fiction. By the time I retired from teaching, my writing had switched from a hobby to a career. And that's what it is today. My career. 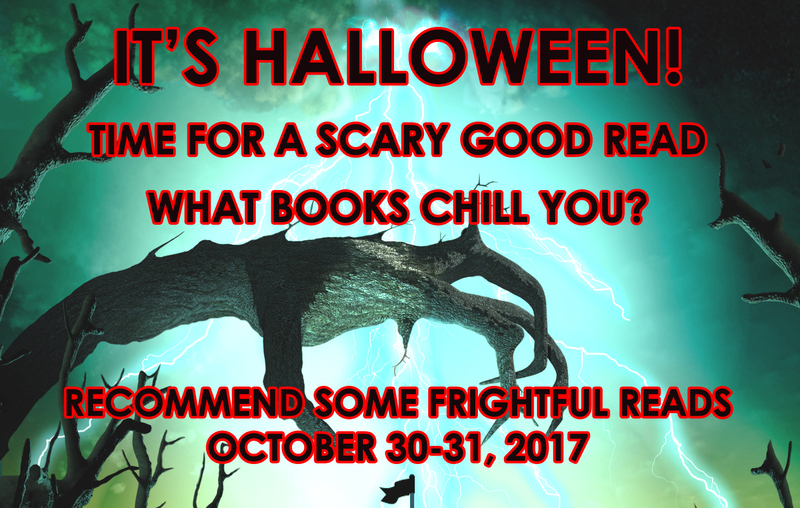 And, if you're in the mood for a spooky read to celebrate Halloween, check these out from Dancing Lemur Press. 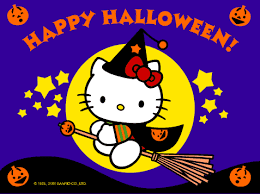 Look out for flying ghosts and clanking skeletons, or maybe a sweet kitty on a broomstick. What a neat way to start the week. 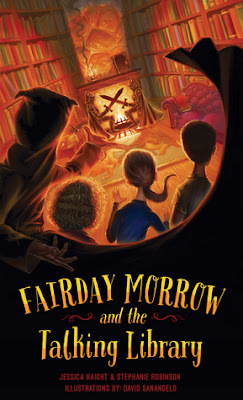 First, here's my review for FAIRDAY MORROW AND THE TALKING LIBRARY by Authors Jessica Haight and Stephanie Robinson and a reminder of the "Boo-K" Bash at Jessica's blog. I was supposed to post the review next week, but decided today would be more fun. So have a great time. I'm going over in a few minutes to join the party. Lovely Cover. Just the Right Amount of Spookiness. Have you ever met a bookworm that eats words in a book? If not, now is your chance. Pick up a copy of FAIRDAY MORROW AND THE TALKING LIBRARY by Authors Jessica Haight and Stephanie Robinson and help Fairday and friends solve the mystery of Begonia House. From the very beginning we are on an adventure with Fairday, Lizzie, and Marcus, the DMS (Detective Mystery Squad) to discover the meaning of notes written in riddles about words being lost and a bookworm and something about shoes that Fairday keeps receiving. Will the DMS solve the mystery in time to save the books, or will the bookworm win and destroy all the books. How horrible to not have books to read. FAIRDAY MORROW AND THE TALKING LIBRARY is such a fun read. And I was right there with the DMS, trying to solve the mystery. I bet you will be too. The authors have just the right amount of spookiness in the story. The idea of books being eaten by a bookworm has given me a new definition for the word “bookworm.” I always thought it meant a person who read a lot, but in this story we meet a new sort of bookworm. And, how about a Halloween party with guests dressed as … I’m not telling. 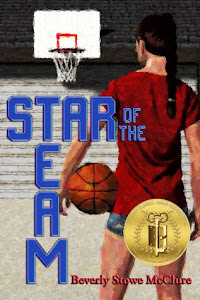 This novel is perfect for school classrooms and libraries, as well as your own library. Recommended. Welcome! 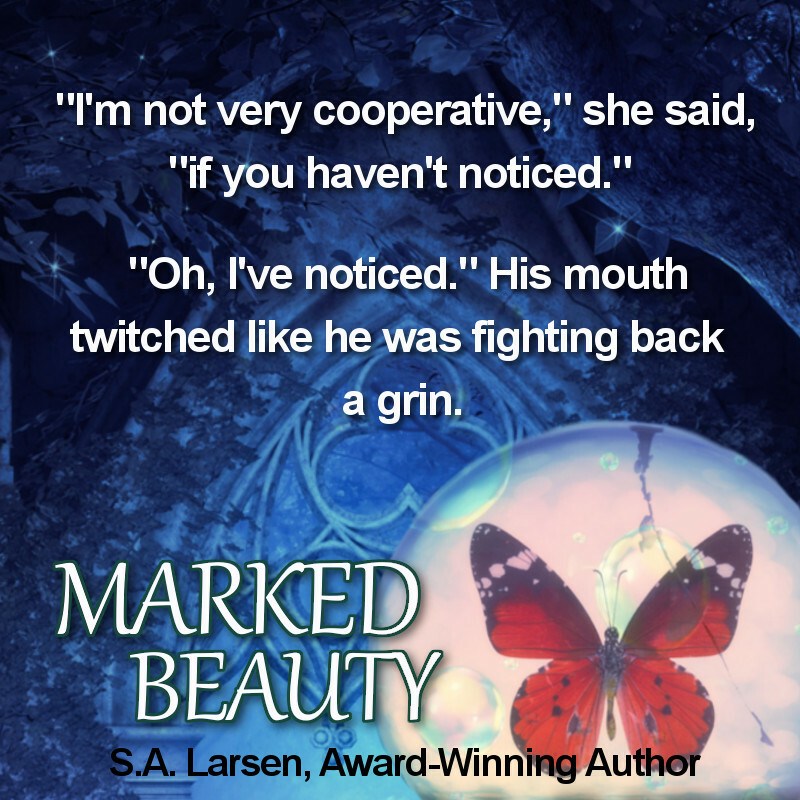 Thank you for joining S. A. Larsen's tour for her latest book, MARKED BEAUTY. I'm so happy to see you here and think you will enjoy your visit. So let's get started. This cover is gorgeous. Love the butterfly. 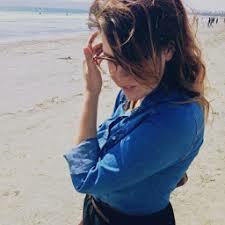 The seatbelt jolted Ana back into her seat as the car plunged into the water, the hood crinkling like a weak soda can. Glass shards peppered her skin. The first sensation of cool water sprayed over her. Ana moaned. She rolled her head to the side. Katee’s hair lay in strings across her crumpled seat; she wasn’t moving. God, why wasn’t she moving? Pain screeched up Ana’s thigh as she yanked on her leg to move closer to Katee; it wouldn’t budge, wedged between two sheets of metal. It stung so badly that her stomach rumbled. She felt faint. She didn’t respond. Blood trickled from her forehead, and her arm flared out in a direction it shouldn’t; it was definitely broken. Ana fumbled to reach the clasp of her seatbelt, but the mangled console was in the way. Her fingers wouldn’t fit in the space. Tears threatened to leak from her eyes, but she held them back, hiccupping instead. She always hiccupped when things went wrong. And that was as wrong as it had ever been. The car shifted. Metal creaked and grunted. The lake poured into their glass and steel coffin. 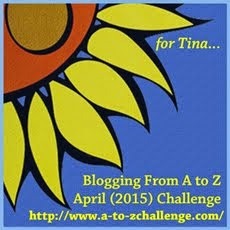 Ana wrenched her seatbelt, trying to loosen it and loop it over her head, hoping to shimmy free. There was too much tension. It wouldn’t let go. And like the rest of her pathetic life, she had no control. Stupidly, Ana screeched for help and gulped a mouthful of lake. Why should she bother? No one would hear her. She rested her head back to float in the water, waiting for the inevitable. She thought of her father. She could never leave him like her mother had. She spit water from her mouth and gasped for air. Her chest burned. The strain of expanding her ribcage was too much. Her vision blurred. Dizziness taunted her head. A soft buzz was all she could hear. She thought about praying, like Mem said. How's that for a teaser? 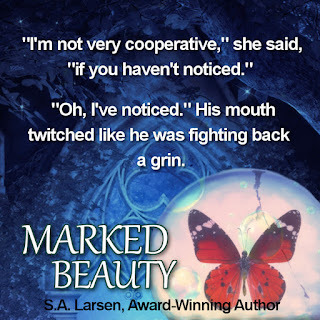 Thank you, S. A. Larsen, for a beautiful story. Wait! We're not finished yet. The author has some giveaways. Check these out. No promises the Rafflecopter will work. It doesn't like me, but there's a link too. Now hasn't this been fun?